With New Year eve just 12 days away, most of the people have started putting forward a list of resolutions. The urge to bring a ray of positive change in life suddenly starts to tickle and grow with the dying year. With lots of advice flowing in, the scope for a positive change leaps in even faster. Just like any other area of life, you can inculcate some good changes in a website run by you as well. What marks success of a website is when visitors stay over your website. We are here talking about the bounce rate. The bounce rate can be defined as the percentage of visitors who leave your website who leave the website without actually navigating through the pages and content. High bounce rate means that maximum of the visitors are leaving the website as soon as they land. So, the mission here is to have a low bounce rate and bring a positive change in your website. Here is a 10-day guide for a better bounce rate. One of the most common factors that accounts for high bounce is hefty load time. As an impatient internet user, no one would actually like to settle for websites that take too long to load. 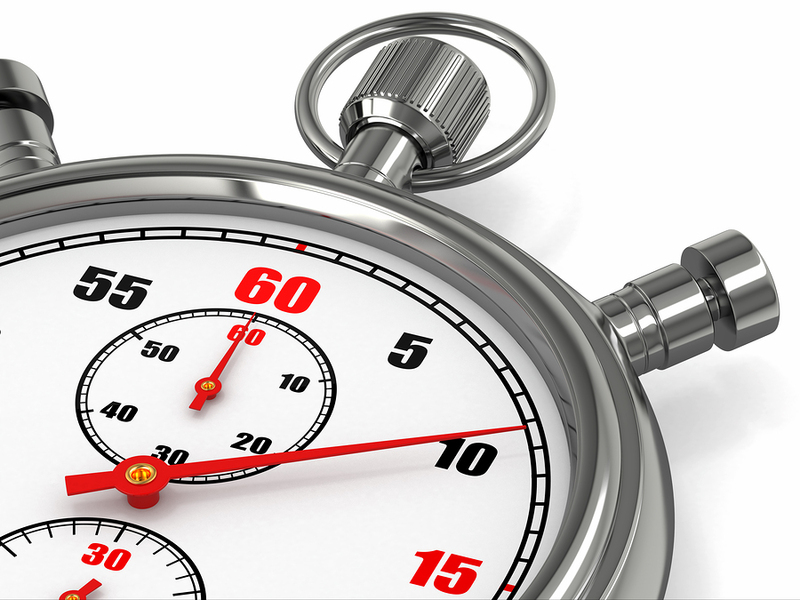 To gear up the site speed, you can cache your website’s data and compress the size of images. Navigation Is a Big Deal! Who likes to travel in the absence of direction? Nobody! Same goes with a website. Exploring a website without navigation is next to impossible. Make sure that your website provides precise and easy to understand navigation. The navigation that you are offering for the website should be easy to locate. Take a day and decide where and how you want to take your visitors. The best way is to minimize the options over the menu and instead enhance the search function. Is your website providing too many choices to the readers? No need to be happy if your answer is yes. This is because in reality, you are confusing the visitors and restricting them from taking any action. Keep the homepage simple and ignore using too much pop ups and animation. Users usually get disturbed when they see too many previewed over a website. Make sure that the ads displayed over your site do not disturb the user by popping up here and there. Always avoid placing ads in areas such as search bar, menus and the prominent content space. Closing the ads again and again to preview the content may force the user to leave the site. 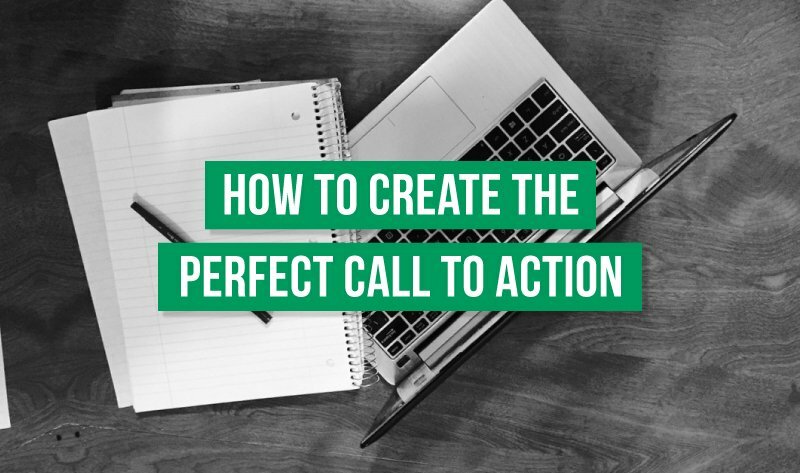 Call to action is essential if you want the users to navigate and explore the site. This goes even more important in case the visitors are landing directly over the product pages. Add some interesting and appealing call to action over the site so that the visitors readily navigate the website. You should not restrict the participation of user till reading content. Let them explore the website content and in return share their perspective in the form of comments and feedback. Let them post comments at the end of pages with images and ask questions. Revert through emails and comments. Users judge the credibility of a website through its design. To make sure the audience does not develop distrust for the website, remove all the elements that portray bad designing skills. 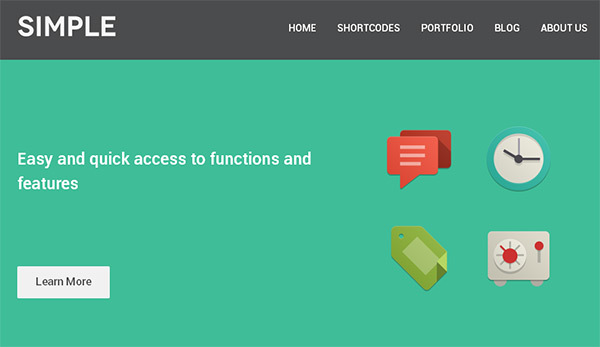 Invest in a simple and neat design that has uniform use of hues, shadows, colors, layouts and typography. The devices through which visitors navigate the website are no more confined to the 15 inches screens. 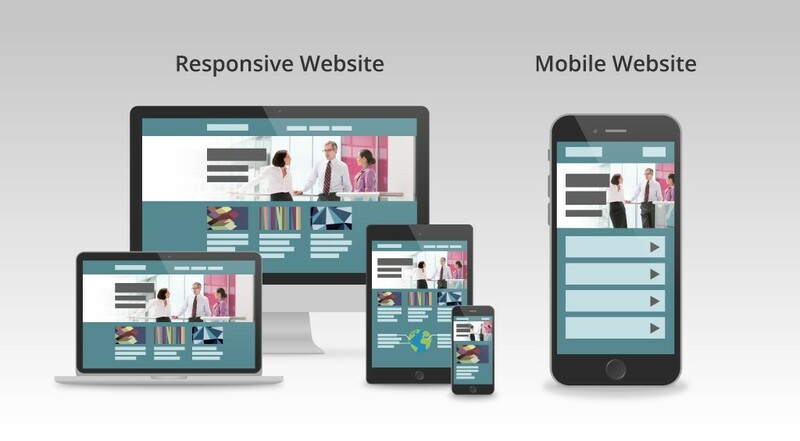 Users are making way to tablets and smart phones, which is why it is essential for your website to adhere by the responsive design guidelines. Follow an appealing responsive design layout to ensure finest browsing experience across all screen sizes. Never expect your goal to get accomplished right when your website starts getting traffic. Your goal it to convert the leads in to customers and this is possible only when you offer the customers with the services you promised. Make sure you deliver what you are offering your customers in terms of services. Be it some tutorial or a review post, make sure you are posting all that you have previously promised to provide them. Quality is the mark for authenticity and this is what your clients are looking for. Make use of attractive titles, easy to understand content and convey a vital message through website content. 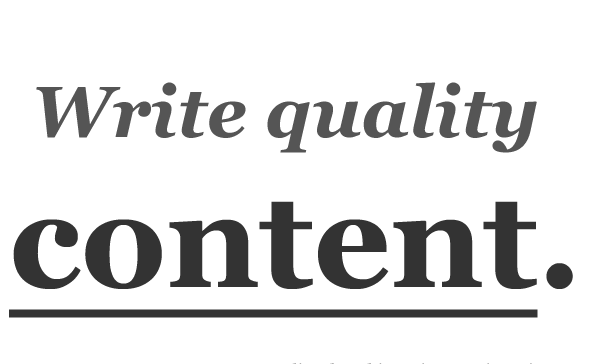 Content should be drafted while keeping in mind the targeted audience. People mostly scan the content in hurry and hence your site should display content that is easy to read and error free. With our 10 day guide, get ready to test the waters and let the bounce rates go better.